Splashbacks go beyond just protecting the kitchen wall from splashes and stains, they set the tone for your kitchen. Unlike traditional options like tiles or natural stone, toughened glass splashbacks use the latest technology to offer multiple unrivalled benefits while still being affordable. Available in a wide range of options including printed glass splashbacks, mirrored and designer kitchen splashbacks, here are 3 professional tips and tricks to select the right splashback for you. Latest innovations in glass printing technology now make printed kitchen glass splashbacks even more affordable than ever. Given the wide choices these days it can certainly be overwhelming and hard to make the right choice. Therefore, whether you choose a coloured or hi-res digital image, a mirror splashback, a pattern or a texture, having a budget clearly set out, well-in-advance helps you make the right choice quicker. 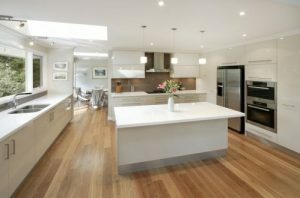 Once you’ve settled on your budget, you can decide whether you want your benchtop to take the centre stage or prefer the splashback to be the focal point. In the case of the former, you’d opt for a more subtle splashback that does not attract much attention. Choose a colour or image that has either complementary or similar tones to the benchtop or even a contrast, if you prefer to add more drama to your kitchen. Alternatively, if you prefer the splashback to be the focal point, choose from the wide option in colours using our online visualiser tools here or explore stunning images and photos for a feature splashback and design the entire kitchen around this. It is recommended to consult a glass splashback specialist near you for kitchen splashback ideas on the best colour or design choice to suit your kitchen. 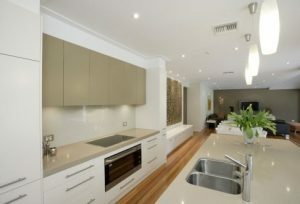 Given the complex requirements in artwork specs, files and size, they can help you choose the right splashback faster. If your kitchen is small but enjoys sufficient light, why not think about a mirror splashback? 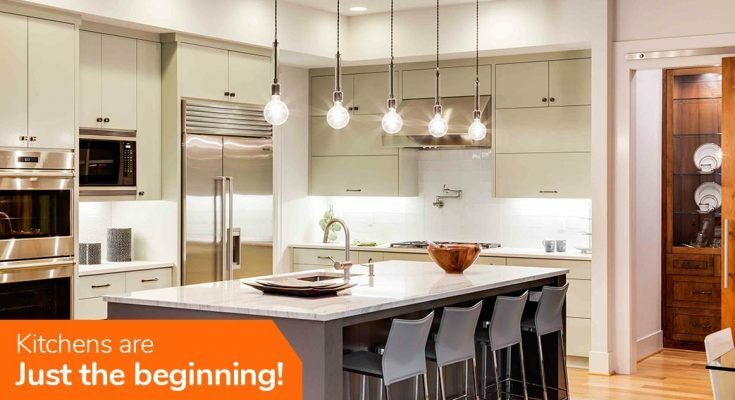 It is a great way to make your kitchen look bigger and reflect more light for a brighter kitchen. Glass splashback requires proper templating to ensure that the glass is measured and cut accurately. A team of experienced and certified experts will precisely measure the wall to ensure that it is in a suitable condition. They will factor in all the sinkholes, tap holes, cutouts for any sockets that you may have on the wall to get an exact size. Most of Australia’s top glass splashback providers offer a free measure and fitting service using laser technology to get exact measurements to ensure that your kitchen splashback is measured accurately to achieve the perfect fit. Choosing the best kitchen splashback is now easier than ever! Australia’s leading glass splashback providers are delivering you an excellent level of customer service and extraordinary designs, service to help you walk into your dream kitchen in no time. Are you in NSW? Get in touch for free installation or call now to book a free measure today.